l’amour of Tomatoes. 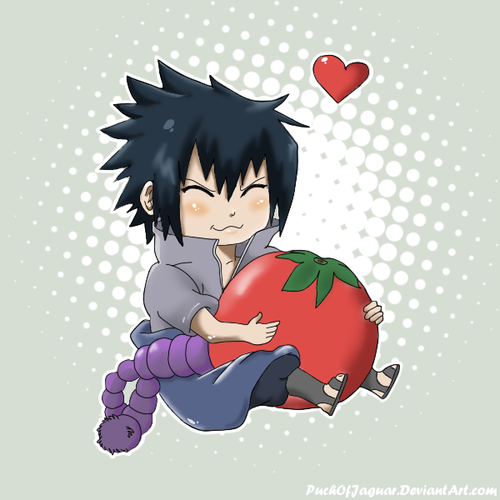 chibi Sasuke hugging a tomato? lel but it's so cute. 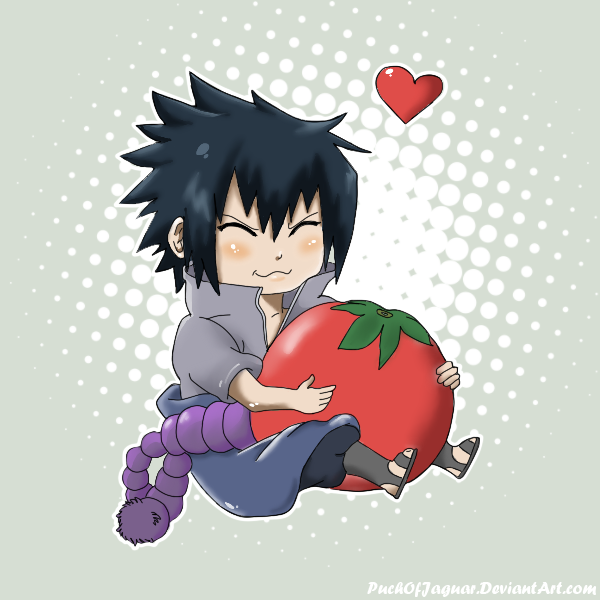 Wallpaper and background images in the Sasuke Ichiwa club tagged: photo tomato love sasuke ishipit.